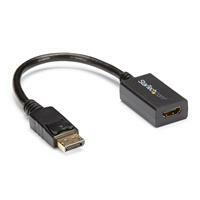 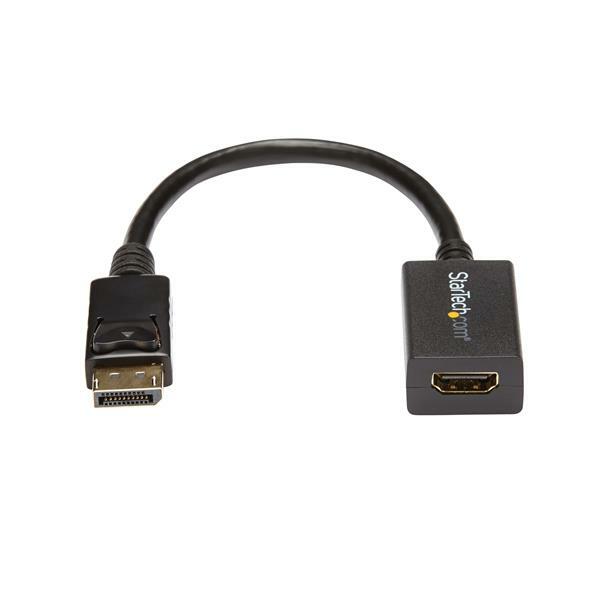 The StarTech.com DP2HDMI2 DisplayPort® to HDMI® Adapter lets you connect an HDMI-enabled display or projector to a DisplayPort out port from a computer (desktop or laptop), eliminating the expense of having to upgrade your display for DisplayPort compatibility. 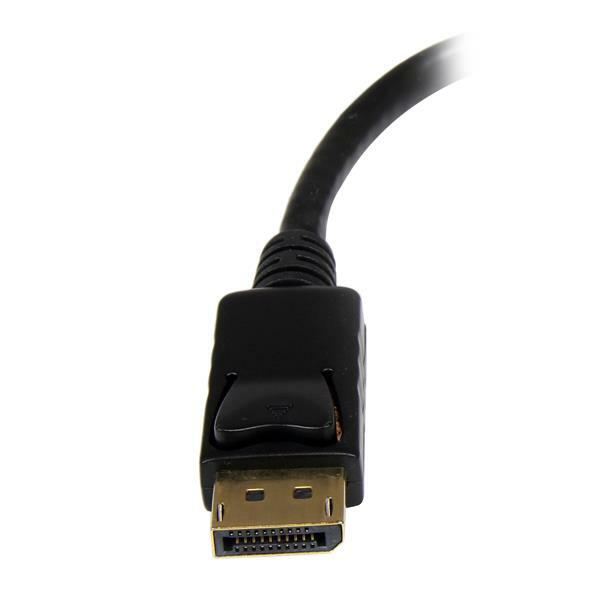 The adapter supports display resolutions of up to 1920x1200, allowing you to take full advantage of HDMI video capability. 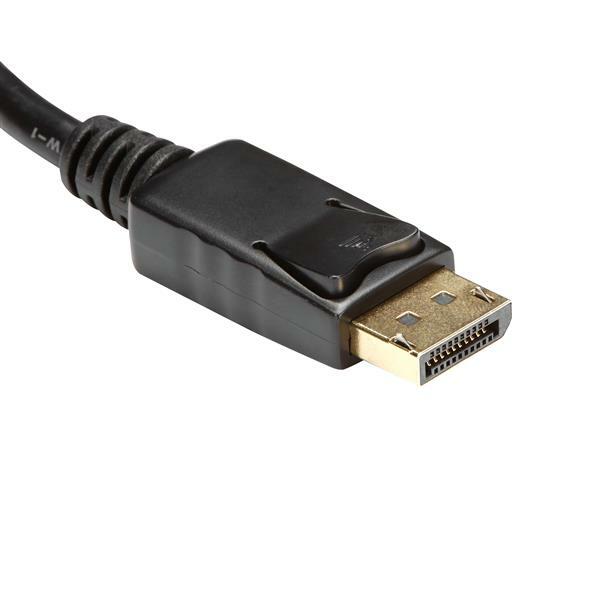 DP2HDMI2 is a passive adapter cable that requires a DP++ port (DisplayPort++), meaning that DVI and HDMI signals can also be passed through the port.